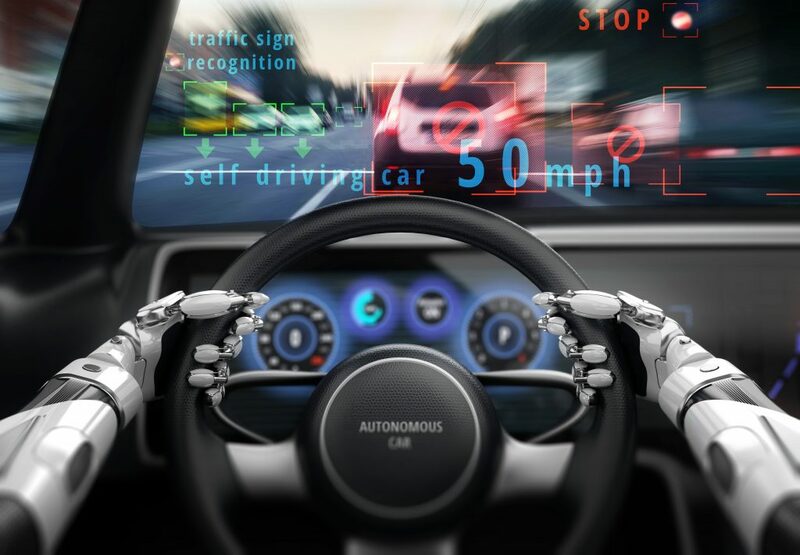 WHAT: A full-day event for professionals inside and outside the automotive industry to explore how artificial intelligence is changing how cars are designed, built and utilized. This event will feature presentations from Wards analysts, technology providers and industry observers with unique perspectives on how A.I. will transform the industry. WHO: Wards Intelligence is a leading provider of data, forecasts, analysis and consulting to the automotive industry. Wards Intelligence FOCUS events combine insights from Wards Intelligence analysts with presentations from industry experts from OEMs, suppliers, technology and industry observers. WHERE: The business briefing format, in Birmingham’s Townsend Hotel, provides an intimate, professional setting conducive to discussion and high-level networking. The full-day event is complemented by breakfast, lunch, and several networking opportunities. AUDIENCE: 100-120 professionals from OEMs and suppliers, and from the financial community, primarily focused on strategy, competitive intelligence and product planning, focused on artificial intelligence and autonomy. 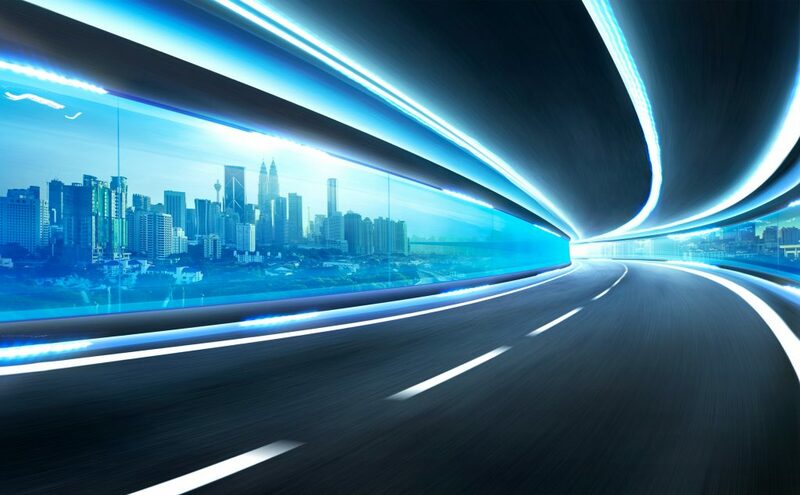 Autonomous vehicles are coming, but their AI guidance systems promise to create massive amounts of data. This conference looks at the technology building blocks necessary to manage, analyze, collect and store these data, from microprocessors, to domain controllers, high-speed data networks and on-board and cloud storage. The day will be topped off with navigation, security, testing and validation strategies to ensure a future of zero fatalities.